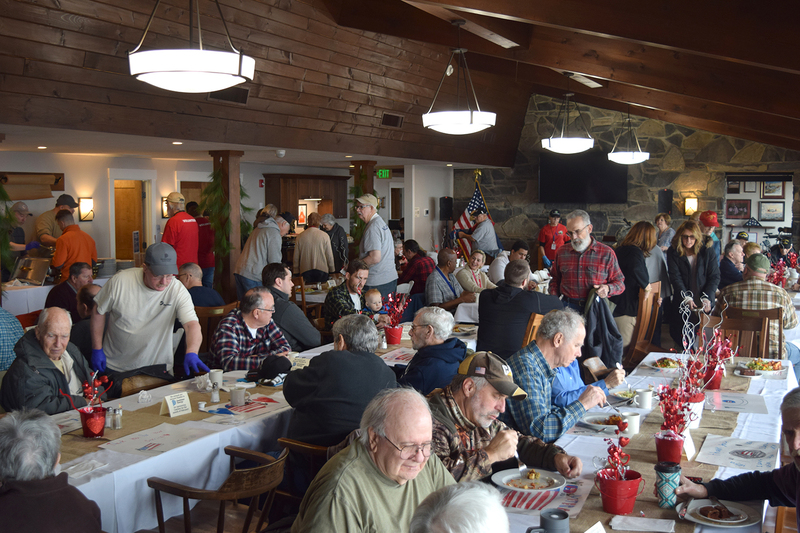 Dominion Energy kicked off its “100 homes for 100 Veterans” project this past November, helping to upgrade and winterize 100 Veterans’ homes in the company’s Virginia service area by this Veteran’s Day. As the company adds to its 21,000 employees, one in five new hires is a Veteran. 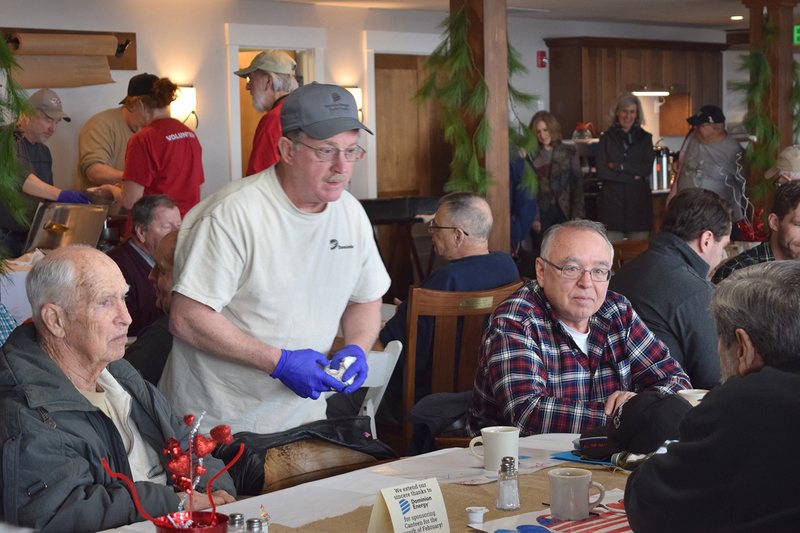 This February, Dominion Energy will support Veterans in Central New York when it sponsors Wednesday Canteens for the month of February at Clear Path for Veterans. 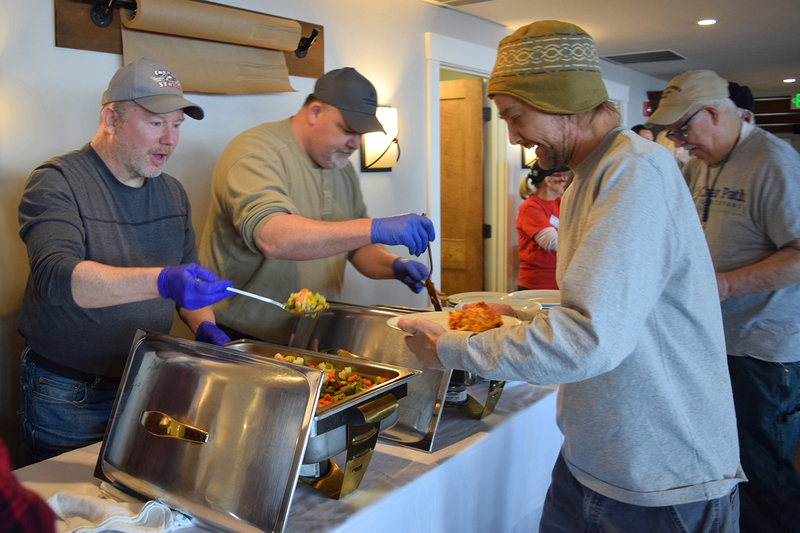 Clear Path recently received a grant for $6,000 from the Dominion Energy Charitable Foundation to cover the cost of providing an estimated 600 meals to Veterans during February. 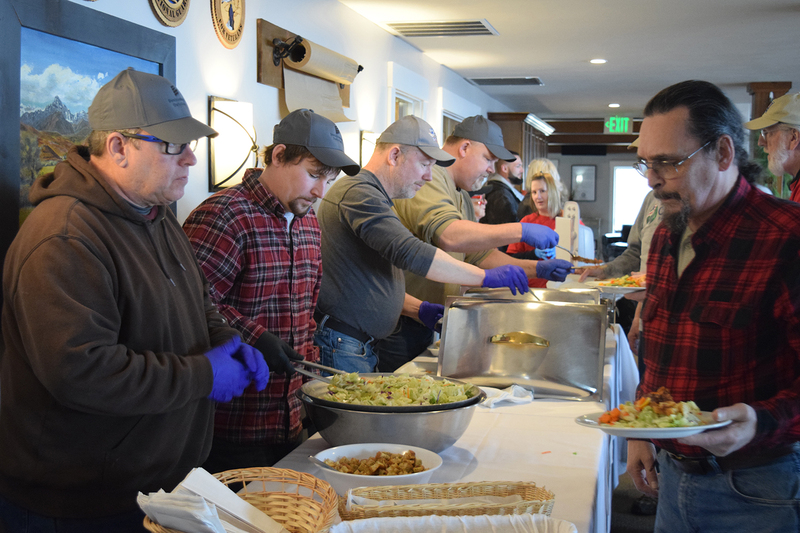 Wednesday Canteens at Clear Path are modeled after the North Platte, Neb. Canteen which was set up to feed and provide a place of comfort to all the men headed across the country to fight in WWII. 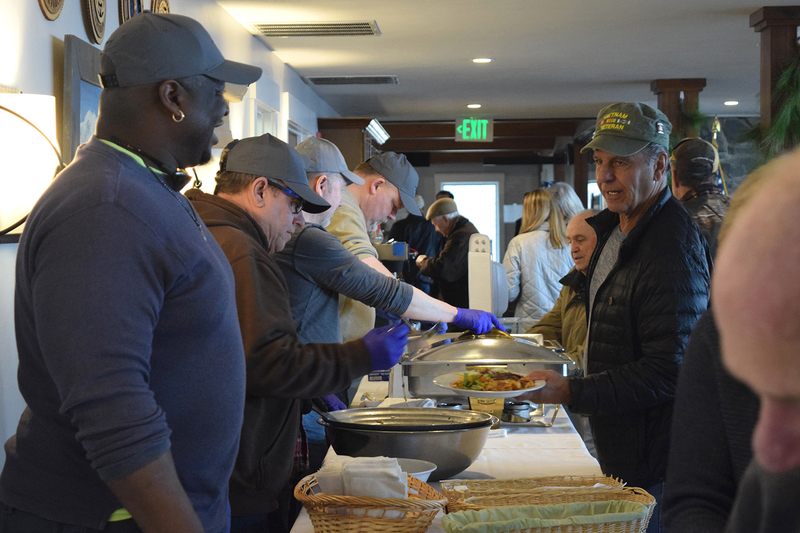 Each week, dozens of Culinary Program volunteers prepare a complimentary lunch open to all Veterans, active duty, Guard, Reserves and their immediate family regardless of era served or discharge status. This nutritious lunch is served in a welcoming environment to men and women of all service eras. 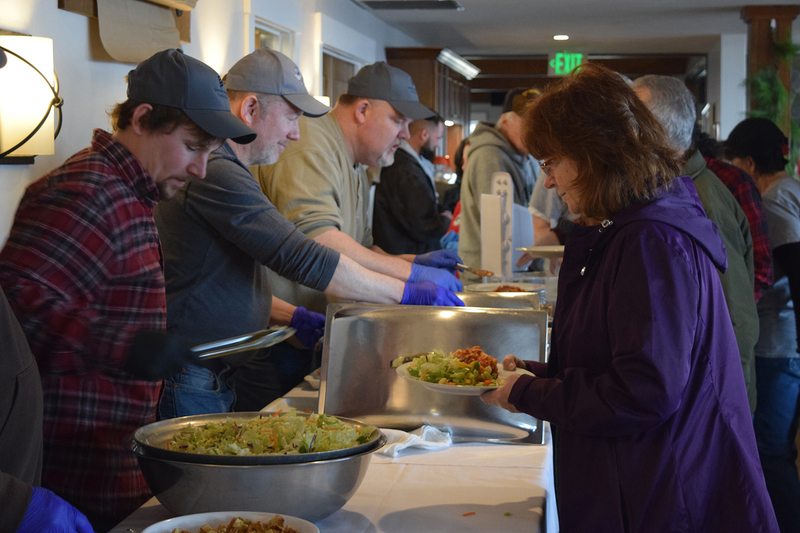 On Feb. 6, Ossowski joined 10 other Dominion Energy employees at Clear Path to volunteer on the serving line, and provide table busing and general clean up. Dominion Energy Transmission is a natural gas pipeline system that provides safe and reliable transportation throughout upstate New York. 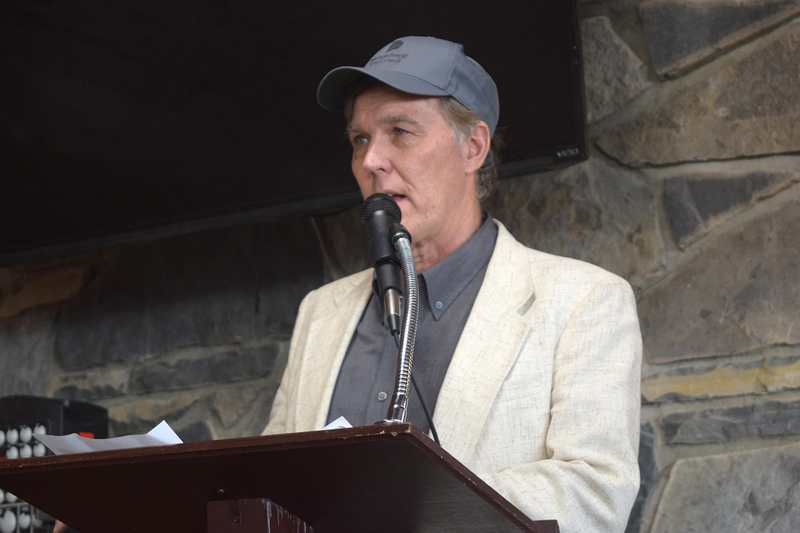 Its parent company, Dominion Energy (NYSE: D), serves nearly 7.5 million customers who energize their homes and businesses with electricity or natural gas in 18 states. 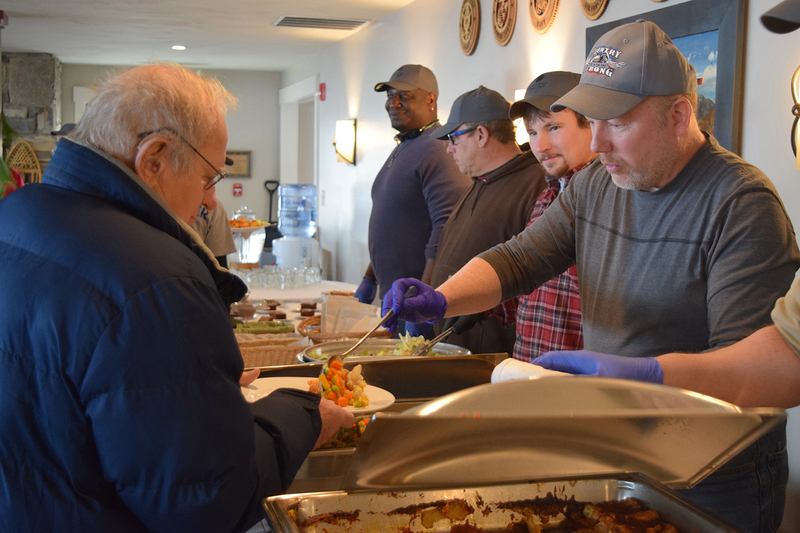 Through its Dominion Energy Charitable Foundation, as well as EnergyShare and other programs, Dominion Energy contributed nearly $35 million in 2018 to community causes. 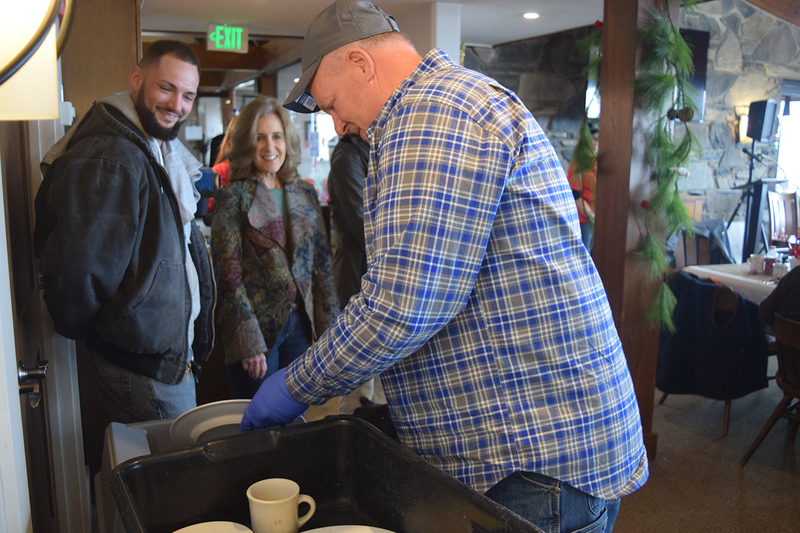 The Foundation supports nonprofit causes that meet basic human needs, protect the environment, promote education, and encourage community vitality. Click here to learn more.